Brown Chickpeas or Kala Chana are a legume popular in Asian and American cooking. They have a nutty flavour. This ‘desi’ variety is smaller and darker than the ‘Kabuli chana’ variety but has more dietary fibre. Uses - Brown Chickpeas can be cooked in an onion-tomato gravy. - Kala chana is especially prepared as a dry dish during Navaratri and served with Halwa and puris. 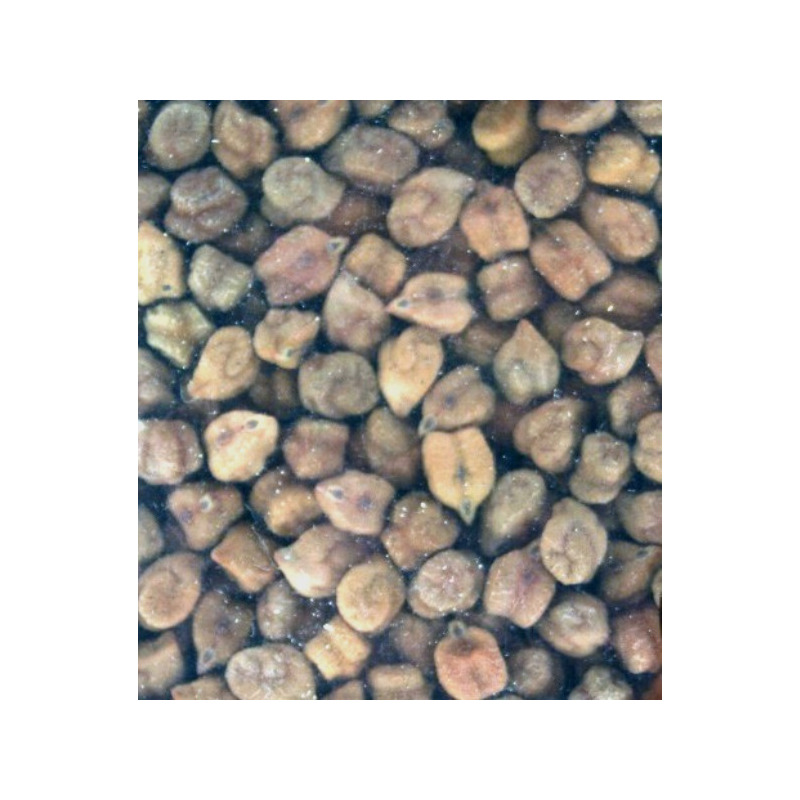 - It can be added to chaats and other snacks after soaking and sprouting. Health Benefits - Kala Chana is a good source of dietary fibre, and hence also considered helpful in weight loss - It is rich in protein and low in fat and therefore a good addition to a vegetarian diet - Contains important minerals and vitamins like potassium, sodium, and calcium, folate, Vitamin B6 etc. - As it is rich in iron, it helps reduce anemia Storage: Store the Chickpeas in an airtight container, in a cool, dry place. Recipe 1. 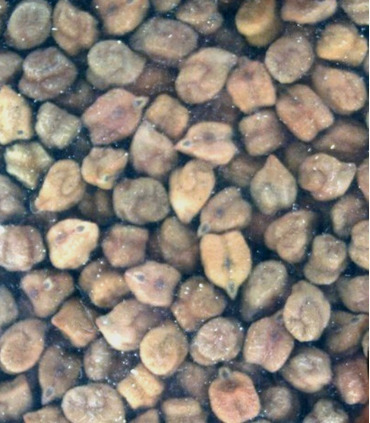 Soak Kala Chana overnight in enough water. Drain the water the next day, wash again and pressure cook for 10-15 minutes. 2. In a pan heat some oil, add black cardamom, a small piece of cinnamon stick, one bay leaf and chopped onions. 3. Once the onions are golden brown add crushed ginger-garlic and sauté for a minute. 4. Add tomatoes to this mix. 5. Add salt to taste and other spices like turmeric, chilli powder and cook for another minute. 6. Now add Kala Chana to this mix and sauté for another 5 minutes. Add water, cover the pan with a lid and let it boil. 7. Garnish with chopped coriander and serve it with roti, naan, or rice. Brown Chickpeas or Kala Chana are a legume popular in Asian and American cooking. They have a nutty flavour. This ‘desi’ variety is smaller and darker than the ‘Kabuli chana’ variety but has more dietary fibre. Storage: Store the Chickpeas in an airtight container, in a cool, dry place. 1. Soak Kala Chana overnight in enough water. Drain the water the next day, wash again and pressure cook for 10-15 minutes.